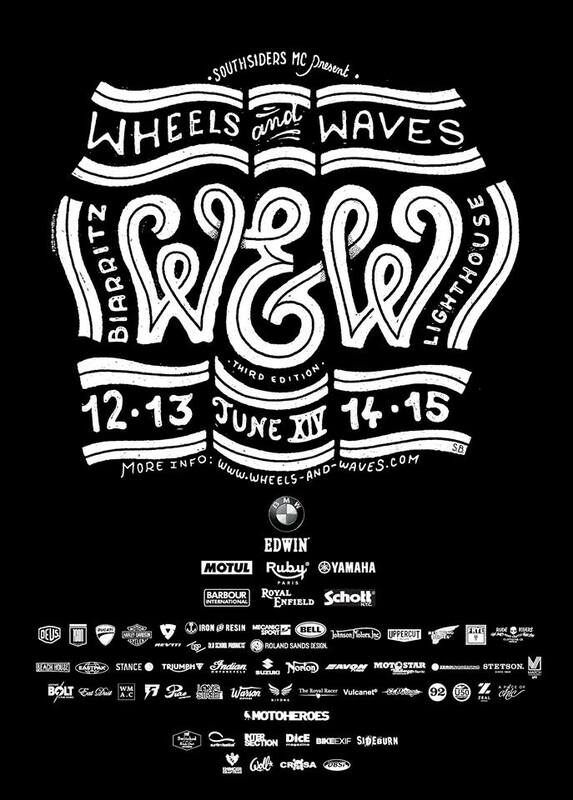 We had the chance to be partner of the Wheels and Waves in June 2014. Wheels & Waves is an annual event, an eclectic cultural proposition based on various influences. Describe as a giant get-together of bike and surf enthusiasts from around the world. 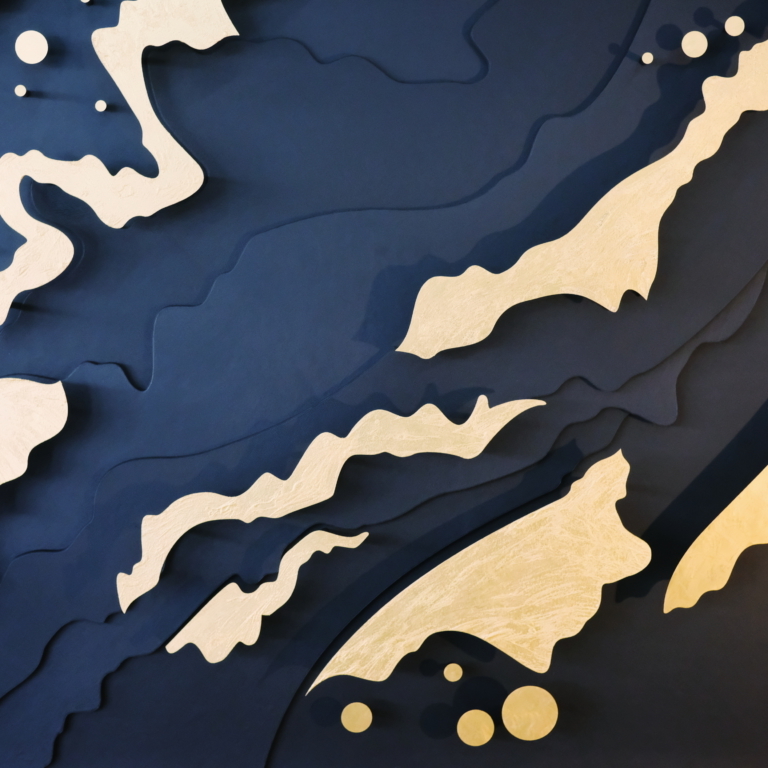 In fact this is the point at which mechanical hardware meets the fluidity of rolling water; all with the backdrop of the beautiful town of Biarritz. This is where surfing first arrived on the shores of Europe since 60 years ago and has become finally a central part of the myth of European and world wave riding.